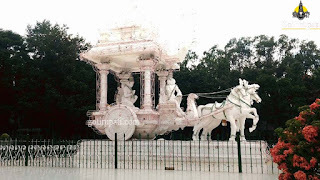 There are many interesting places in and around Tirupati which can be covered in 3 days, depending on the availability. Sri Kodanda Rama Swamy Temple - 4.5 km from Railway station. Sri Padmavathi Amma Temple, Tiruchanoor - 6 km from Bus station.